Sometimes your kitty can be very attracted to plants and get carried away by the natural urge to chew them. 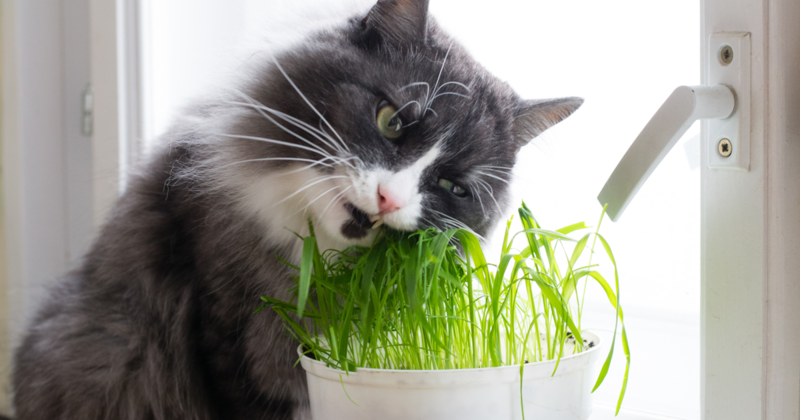 Although most of the plants that are within our reach are completely harmless, there are some species that can be very dangerous for our health, and that you should always consider when caring for your kitty. We do not know how to differentiate when a plant is poisonous, so it is the responsibility of humans not to leave plants that do us harm within our reach. 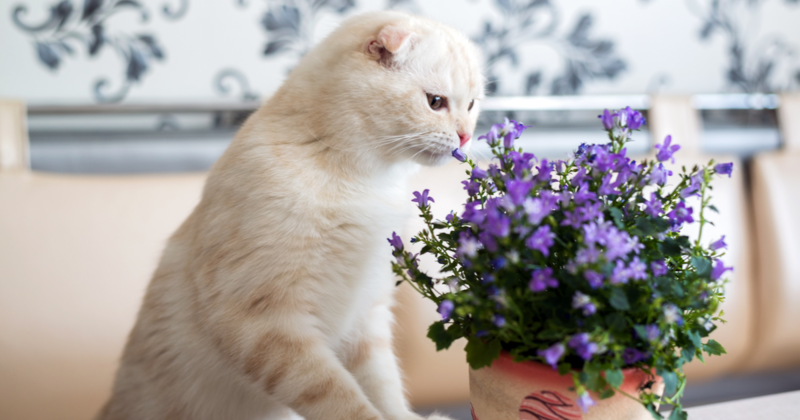 Do you know which are the most common toxic plants for cats in homes? Take note and keep them always out of reach of your pet. This typical Christmas decoration is very toxic to cats, especially the white sap inside the stems and leaves. It can produce serious digestive disorders in pets, as well as damage to the skin and eyes by contact. A very common plant in many houses, which catches a lot of attention from cats and yet is the most toxic. It causes diarrhoea and vomiting, as well as liver damage and death when chewed. The flowers of these two plants are beautiful, but potentially dangerous for cats. They cause digestive damage that can be very annoying. Do not let your kitty come in contact with the leaves and branches of the eucalyptus if you have one of these trees in the garden. They cause diarrhoea, vomiting, excessive salivation and a lot of weakness in your pet. The oleander acts in a similar way to the poinsettia, due to the white sap it contains in its leaves and stems. The big difference is that they are normally found outside the house, your kitty could be more vulnerable if it wanders outdoors. Many fruit trees, such as the apricot tree, the fig tree and the apple tree, produce delicious fruits, but in cats they cause digestive problems that can be serious. Keep them in mind for the care of a cat and avoid any risk or poisoning.